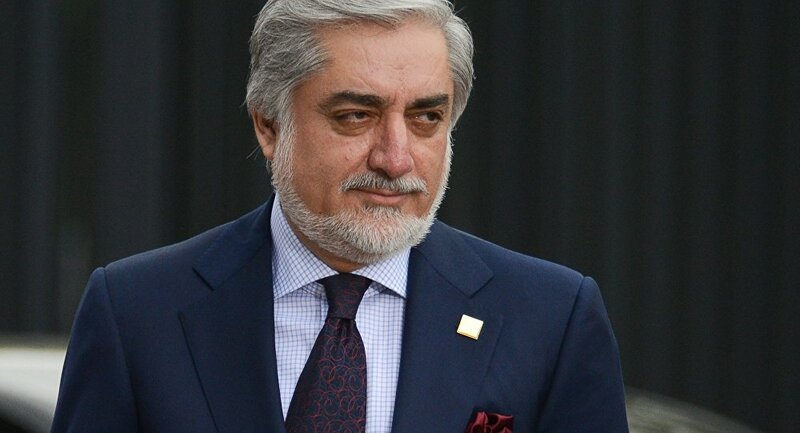 ﻿The Stability and Partnership Team led by Chief Executive Abdullah Abdullah has announced that they will not attend the Peace Consultative Jirga. “We in the Stability and Partnership team have not been involved in any consultation (on the Jirga) neither at political party and individual levels nor at the government level. Until this stage, we have not been consulted on the process for holding such a meeting, but at the same time, we do not have reasonable reasons for this meeting,” says the statement which has been issued on behalf of Stability and Partnership election ticket led by Dr Abdullah. More than 40 Taliban insurgents were killed in Gelan, Giro, Khwaja Umari districts and some other areas of Ghazni province, as per local officials. Mohammad Arif Noori, spokesman for the governor of Ghazni province told Reporterly on Sunday that more than 40 Taliban insurgents were killed as a result of an operation of commando forces on Saturday night and Sunday in Atak and Lawank villages of Gelan district. Around 230 different types of weapons were also seized by security forces. Mr Noori said the operation was carried out on the centres and hideouts of insurgents and added that operation of commando forces is still going on to suppress the insurgents in Ghazni province. Ahmad Jawid Rasuli, the General Director of National Statistic and Information Organization, says that in 2018, the estimated population of the country was 31.6 million people. Through creation of Afghan National Geographic Information Center (GIS), National Statistic and Information Organization paved the platform for Afghan portal which is an online and centralized geographic information system that provides the basis for sharing geographic information among government departments, Rasuli said in a news conference on Sunday in Kabul. Mr. Rasuli added that the statistics organization has accelerated the collection of information and services by using contemporary technology and tools. At the same time he said that conducting census of Kabul population and setting up of National Accident Prevention Committee for natural disaster are the important plans of the organization in current year. Afghan Army in the north part of Afghanistan reported that 36 Taliban insurgents, including four foreign terrorists, were killed and wounded in Badakhshan province. 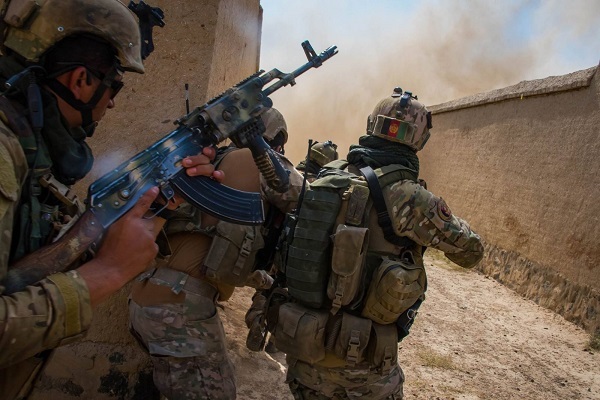 209 Shaheen Corps said in a report on Sunday that 25 Taliban insurgents were killed and 11 others were wounded last night in a clash in Jurm district of the province. According to Shaheen Corps, there were four foreign terrorists among those killed in the clash. 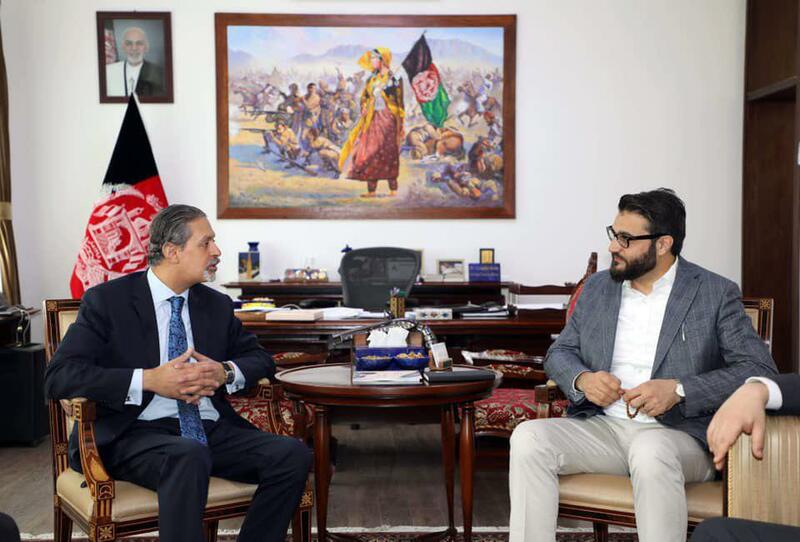 Salahuddin Rabbani, Afghan Minister of Foreign Affairs met with Ambassador of the Islamic Republic of Pakistan in Kabul Mr. Zahid Nasrullah Khan, as informed by Sibghatullah Ahmadi, the spokesperson and Director General of Communication of ministry of foreign affairs. 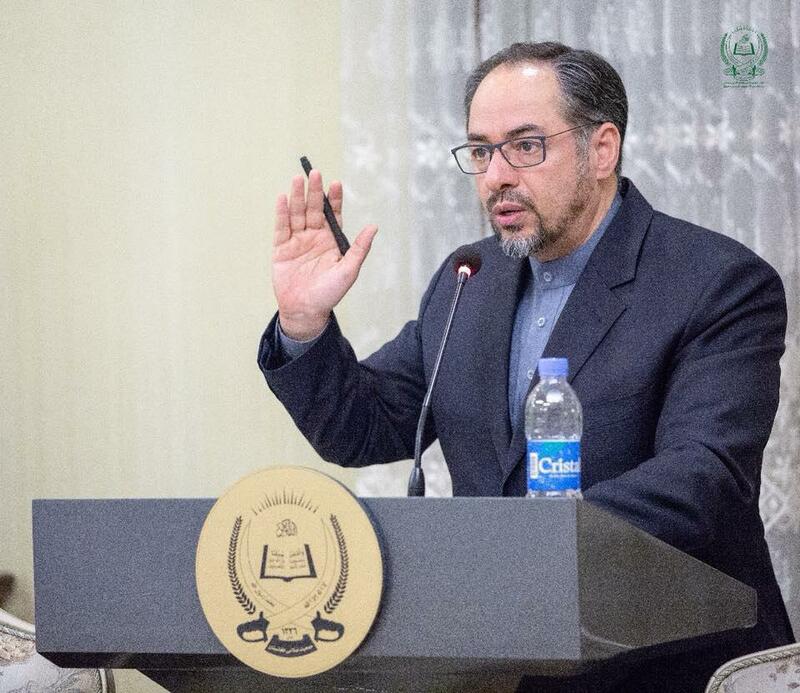 Mr. Rabbani emphasized the principle of mutual respect to the national sovereignty and non-interference in the internal affairs of each other. He also expressed Afghanistan’s hope for constructive ties with Pak. Rabbani called for reopening of Pakistani airspace for flights between Afghanistan and India. The two sides discussed and exchanged views on the peace process, Consultative Loya Jirga, and Qatar Talks. Egyptian ambassador to Kabul, Hany Saleh Mostafa Ahmad said that his country is ready to cooperate with Afghanistan in counterterrorism efforts. National Security Council said in a statement that in a meeting with Hamdullah Mohib, Afghan National Security Council advisor, Mr Saleh expressed the readiness of his country to cooperate in security, higher education, Islamic and cultural education and counter-terrorism in Afghanistan. “Mr Mohib highlighted the role of Egypt in restraining and reducing violence and extremism in Afghanistan, and both sides discussed the elimination of violence and extremism in the country,” NSA statement added. Local officials reported that eight security forces personnel were killed and 40 civilians were wounded in the Kunduz city. Speaking to Reporterly on Saturday, Esmatullah Muradi, Kunduz governor spokesperson said that as a result of a Taliban attack on Saturday night on several police outposts near Kunduz city in Gul Tape, Ghulam Sakhi Tape, and Bandar Khan Abad areas, about 40 civilians were wounded. He further added that the Taliban used the homes of the people as a stronghold against the security forces, which increased civilian casualties. 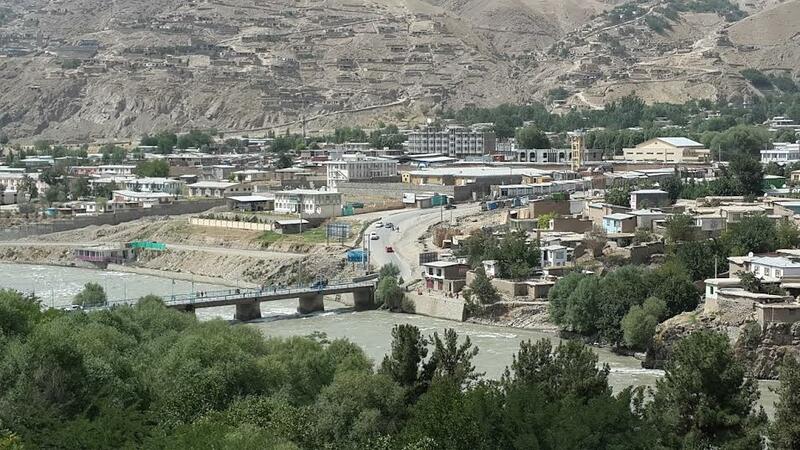 “Casualty was imposed on Taliban insurgents including their commanders, but there is no exact report of Taliban and security forces casualties,” Moradi added. Meanwhile, Ghulam Rabani Rabani, provincial council representative, told Reporterly that in this attack huge casualties were inflicted on the Taliban and around 8-10 security forces were killed. 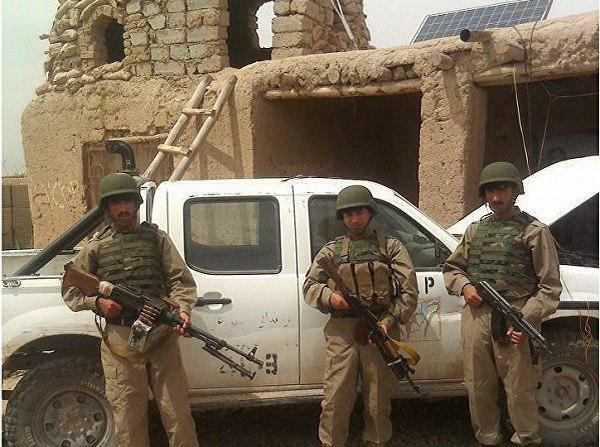 Local officials reported that two local police personnel were killed and another was injured in Zabul province. 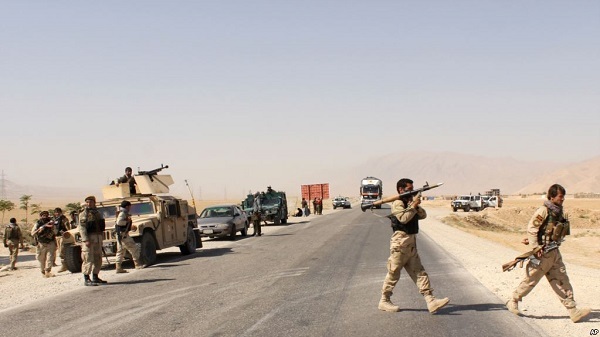 Gul Islam Seyal, spokesman of Zabul governor told Reporterly on Saturday morning that, Taliban insurgents attacked on several police outposts last night in Day Chopan district of the province in which two security forces were killed and another was wounded. “There are still no details of Taliban casualties, but according to preliminary information, 10 insurgents of the group were reported to be dead,” Seyal further added. Meanwhile, the Ministry of Defense said in a statement that reinforcement troops are sent to Day Chopan district of Zabul province. 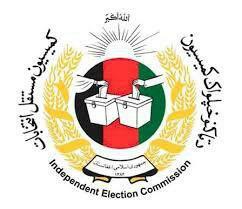 The Independent Election Commission announced the final results of parliamentary elections for Logar province. Based on the announcement of IEC on Saturday, in this round of parliamentary election in Logar province the following candidates have secured their seats in the parliament: Mohammad Khalid Momand, Shahpoor Khan Hussainzai, Engineer Mohammad Asif Nabizai and Huma Ahmadi. Meanwhile, after about six months of Afghan parliamentary elections, the final results of some other provinces have not yet been announced. 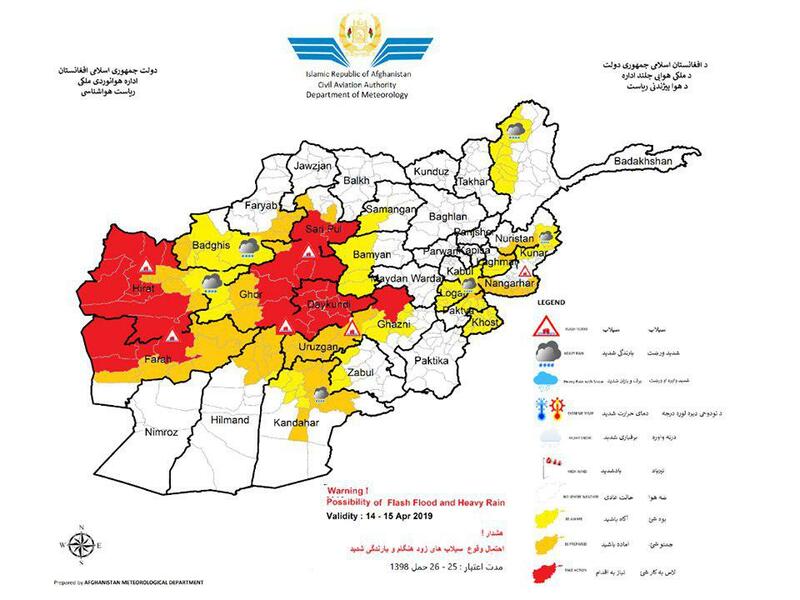 Badghis, Faryab, Sar e pul, Samangan, Bamyan, Ghor, Daykundi, Uruzgan, Zabul, Ghazni, Khost, Paktiya, Logar, Kabul, Nangarhar, Laghman, Kunar, Nuristan, Heart, Farah, Helmand, Faryab and Badakhshan provinces. The amount of rainfall is between (30 to 70) mm in different areas. 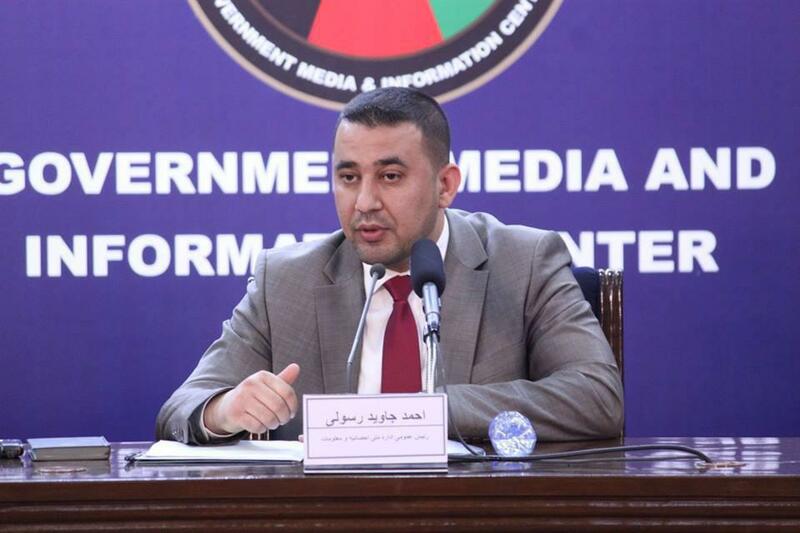 Afghanistan’s Minister of Communication and Information Technology Shahzad Aryubi warned that that the ministry can ban social media website Facebook in Afghanistan if it does not follow the newly-established policy of the institution. He said that 20 issues have been identified in the telecom services of the country and that he will urge President Ashraf Ghani to merge Afghanistan’s Telecom Regulatory Authority (ATRA) with his ministry if it cannot resolve the problems.